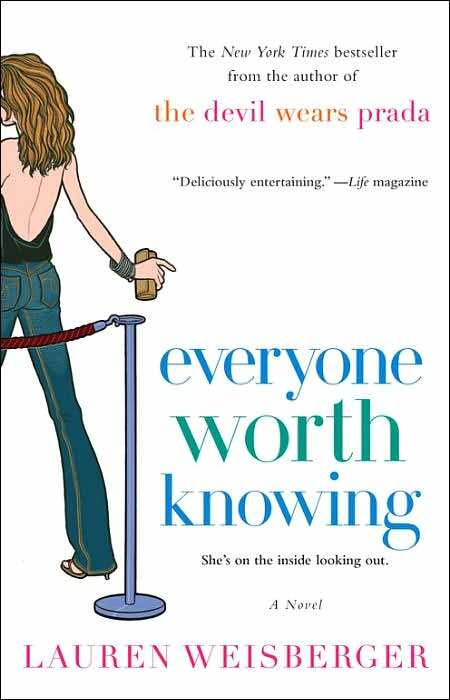 I recently read Everyone Worth Knowing, a novel by the same author as the Devil Wears Prada. In addition to being a perfect summer chick-lit read, the book provided a glimpse into the Public Relations business' party world. They make a cute couple ... the last picture was a little iffy though. I know, I know. But that's why I had to include it!